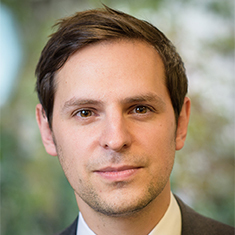 Martyn Strong is an associate at Katten Muchin Rosenman UK LLP. He has a broad range of experience acting for major property companies, developers, institutional investors, private equity, family offices, funders and corporate occupiers on acquisitions, disposals, lettings, financing, complex development projects and asset management. Martyn also advises on the real estate aspects of M&A deals. Martyn's experience spans various sectors such as housing (including PRS and student accommodation), education, hotel and leisure, energy, retail and industrial. Shown below is a selection of Martyn’s engagements.